Hi everyone!! Welcome to another Top 5 Tuesday post. 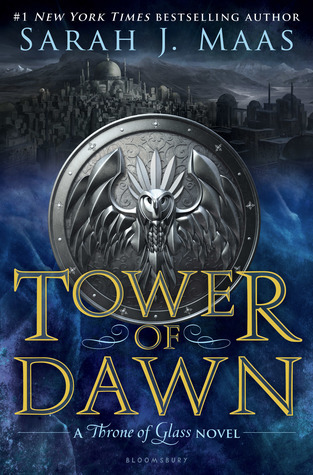 T5T is a bookish meme hosted by Shanah over at Bionic Book Worm. If you’re interested in the prompts for June, you can check them out here. See any favorites? 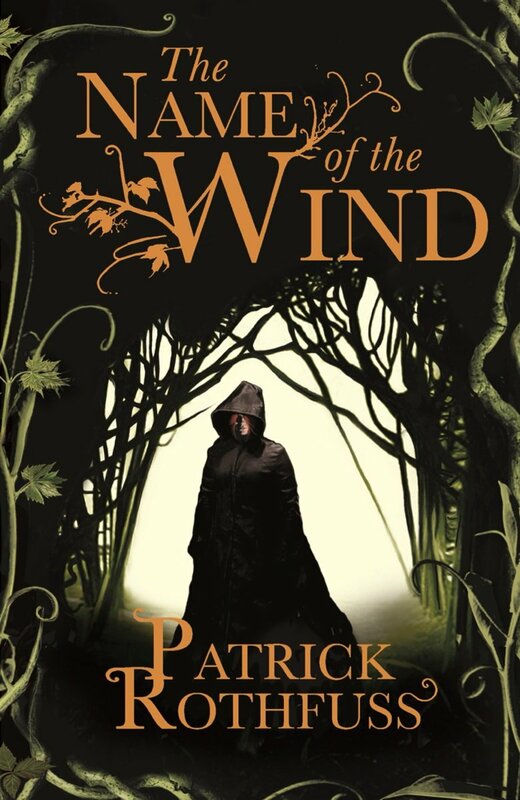 Let me know all about your favorite book covers down in the comments! Oh I totally forgot about And I Darken! I love that cover! 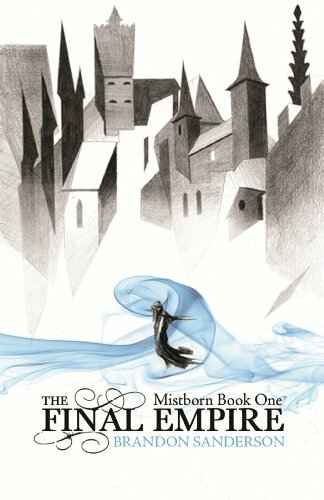 Also, the UK covers for the Mistborn trilogy – GORGEOUS!! Wish I would have held on and ordered those myself! So loving this week’s topic. Cover love!!! and HP!!!! 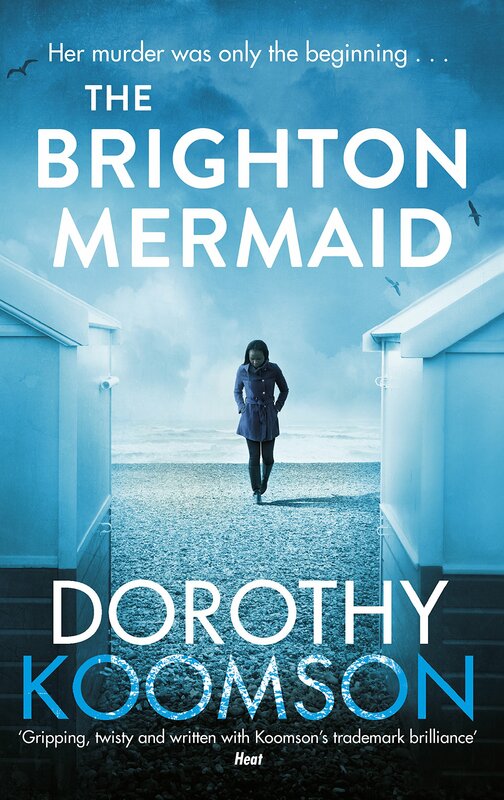 Maggie’s book covers are always so gorgeous! I love this list. Instant cover love everywhere. I also chose And I Darken Vanessa! 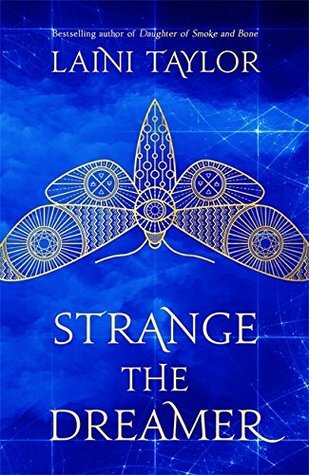 And Strange the Dreamer has such a gorgeous cover!!!! STD is the best blue cover!! And the story is so good it’s my fav book tbh!! Yaay I’m so glad that you decide to read it. I hope you like it and adore Lazlo as much as I do! Great list! 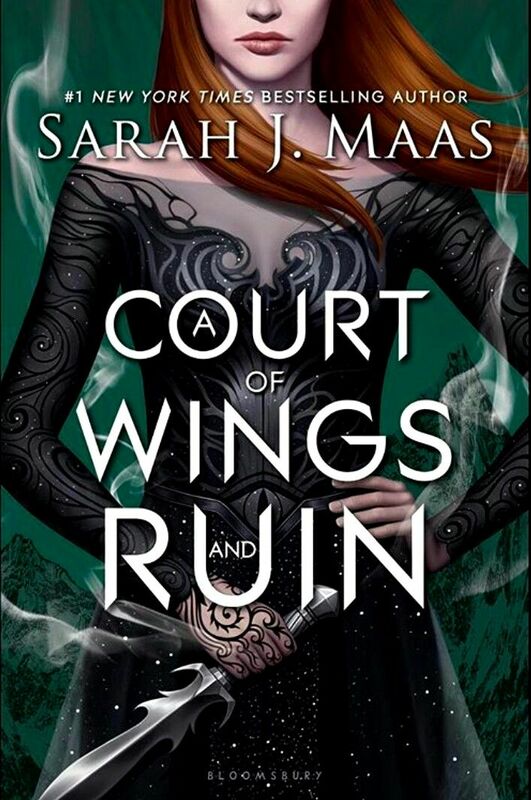 And I Darken is such a gorgeous cover! I made a list of my favourite books with these colours on my blog too. One book I put is The Selection. It’s so pretty!